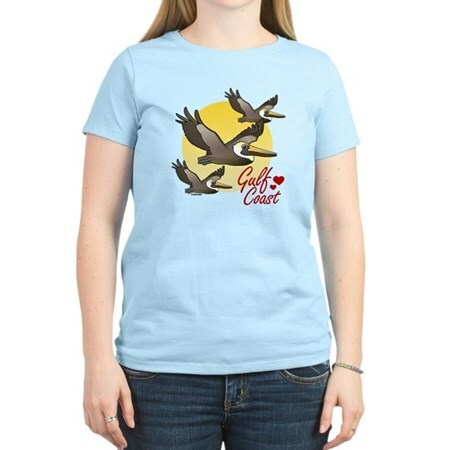 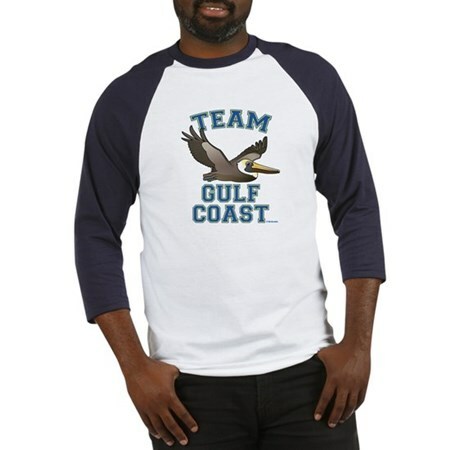 2 comments on "T-Shirt Tuesday: New Brown Pelican Gulf Coast Tees"
I love the brown pelican! 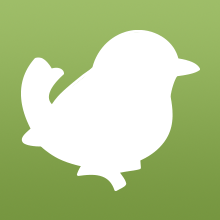 I wonder what I can do to help them. 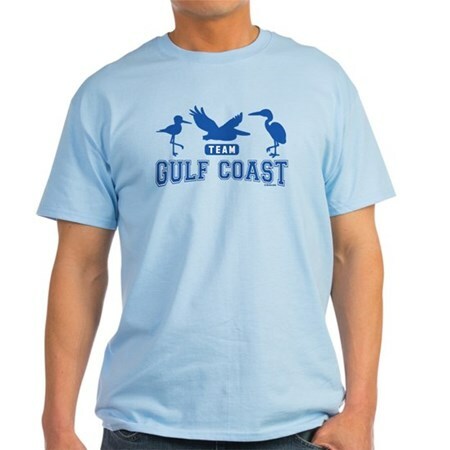 I hope you sell those T-shirts!